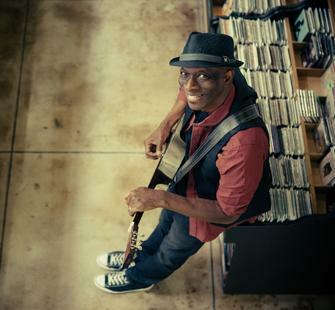 Wednesday, May 7, 2014, 6 p.m. and 8:15 p.m.
Keb’ Mo’ has been making critically acclaimed albums since 1994 when he released his self-titled debut. His genre-blending artfulness, intuitive lyrics, unique guitar style, and magnetic charisma have gained him a tremendously loyal fan base. He is also a three-time Grammy winner and occasional actor. His latest album The Reflection is a journey deep into life and an even greater expansion of his musical body of work.